Until now, Kushner was working on an interim top-secret security clearance that allowed him to access highly classified information, including the Presidential Daily Brief. 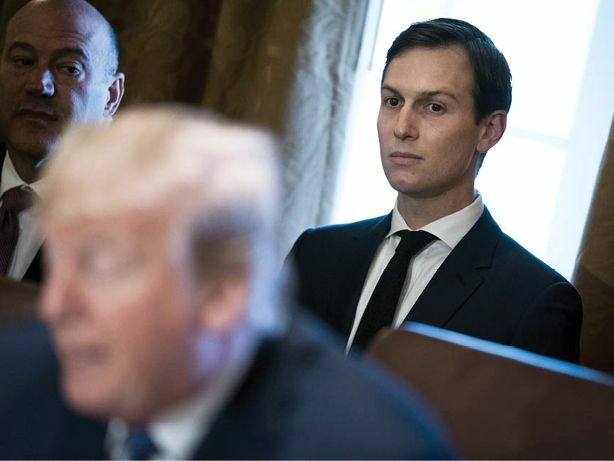 His permanent clearance is currently held up amid ongoing issues with his FBI background check; Kushner has amended his application several times to include more than 100 unreported foreign contacts. White House Chief of Staff John Kelly overhauled the Trump administration’s security clearance process last week and downgraded Kushner’s and dozens of other staffers’ interim clearances from top secret to secret—a level held by more than 3.6 million Americans.